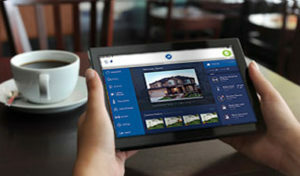 Control your Home or Business from any device. Automation you can count on to protect your family and give you the convenience you want. Many people are hearing about ADT Pulse and are wanting to know what it is and what the costs are. 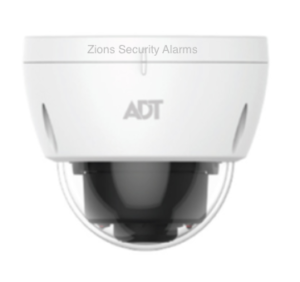 Zions Security Alarms is an ADT Authorized Dealer dedicated to helping you know more about ADT Pulse Interactive. There are three levels of ADT Pulse monitoring. The monthly cost is $49.99 for basic, $53.99 for two way voice, and $59.99 a month for advanced (Cameras, lights, thermostats, and door locks). The upfront costs start between $99 and $299 but can increase if you add more protection, home automation devices, or cameras. Must have a landline phone with a phone or cable company. Not all cable company phone lines work. Voip phones like Vonage, Ooma, Magic Jack and others do not work. 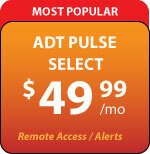 ADT Pulse is the the service offered by ADT Monitoring that allows you to be in control of your home wherever you are. 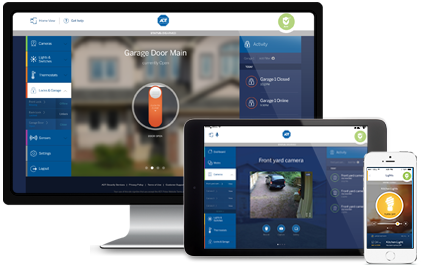 As long as you have internet access on a device you can arm and disarm your home security system using ADT Pulse. The way ADT Pulse works is by using your cellular and internet connection to communicate with your alarm system and home automation set up. You can download an app for your smart phone or tablet or you can use the web portal on a computer. 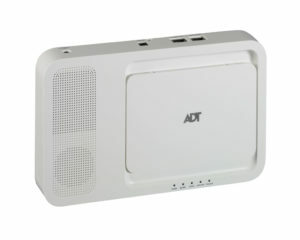 ADT Pulse uses Z-wave and WiFi to communicate with the devices. 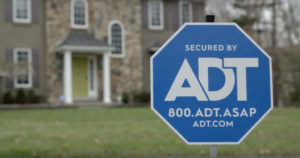 What if I Am An Existing ADT Customer And Want ADT Pulse? If you are an existing customer of ADT and you want to upgrade it is recommended that you call ADT and have them upgrade your system. You are then welcome to return here to purchase additional components that you want to add to your ADT Pulse system. 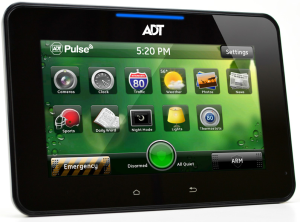 What is the equipment that comes with ADT Pulse? Below are some of the options for ADT Pulse Equipment and the costs. If you have an existing system, you can add ADT Pulse by replacing your panel with the latest version and then by adding the ADT iHub/Gateway. Once you have the iHub you can choose any of the ADT Pulse compatible equipment. Check out our blog for articles on ADT Pulse for more information. Here is the complete list of ADT Pulse Approved Devices. The TSSC Panel Base Station is the new and best way to go if you want to have home automation or video surveillance. 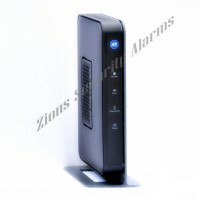 It connects directly to your router. The TSSC Keypad is Wireless and typically sits on a counter or desktop but a wall mount is available. 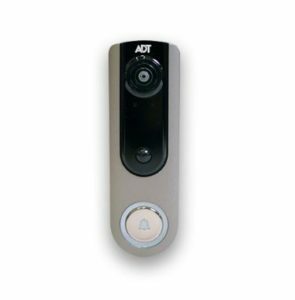 The ADT Pulse Doorbell Camera DBC835 is a wireless HD Doorbell Camera that connects to your ADT Pulse Gateway. 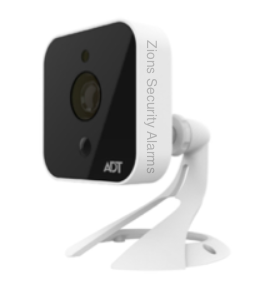 It delivers 720P HD Resolution to your smart phone, tablet, or ADT Pulse Portal so you can see who is at your door. 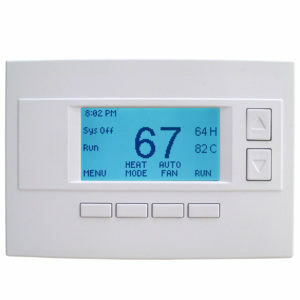 This thermostat can be used to change the temperature in your home from the internet or your smart phone. It replaces the existing thermostat you have in the home. Learn more here. 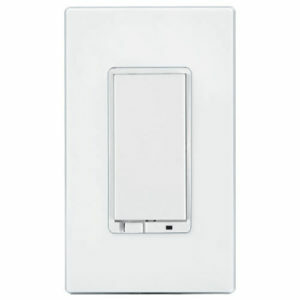 These light switches can be installed in your home or business in place of existing switches. 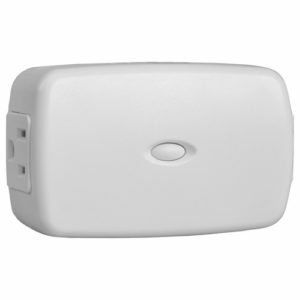 With the z-wave compatibility they can be controlled from anywhere. On/Off Switches also available for $59 here. 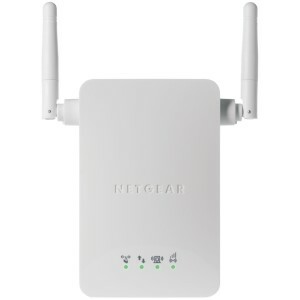 This is a wi-fi extender in the event that you want to install an ADT Pulse Camera farther away from the iHub. Made by Netgear. You can buy one here. 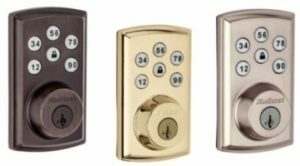 If you are looking for the nicest looking and most quiet deadbolts for your ADT Pulse System, you will want to add these Touchscreen Deadbolts. Go here to purchase or for more details. 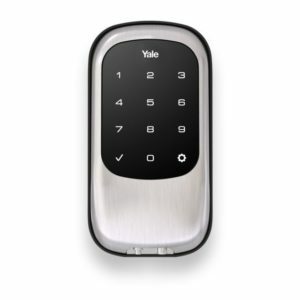 The ADT Pulse Compatible Deadbolt is a SmartCode touchpad smart lock with Home Connect technology enables the lock to wirelessly communicate with other devices in the home. Buy now. This is an improved version of the RC8325. The improvements are a wider angle camera lens, better color during low-light conditions, and a Micro SD card slot. Buy now. 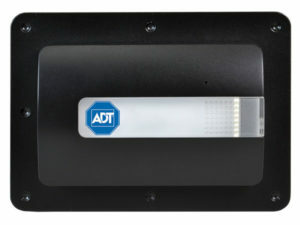 Control your garage door with ADT Pulse using the ADT Pulse Garage Door Control made by Linear. Go here to purchase or for more info. 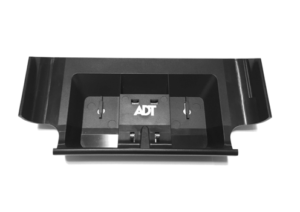 The ADT Pulse HSS301 Wall Mount Kit is perfect if you want to get your ADT Pulse Color Touchscreen HSS301 off the counter or nightstand and back on the wall. Easy to install and use. Buy now. More Information on ADT Pulse? ADT Pulse is much more than the ability to control your home security system, it is also the ability to control your home. It has home automation that includes climate (change thermostat temperatures) control, light control, video cameras, and even garage door control and deadbolt locks. Its affordable, customizable and very easy to use. ADT Pulse is not only giving you the ability to control a light, door lock, etc.. individually, its greatest asset is that everything can work together automatically. For example, if there is a fire in your home your lights can automatically turn on, the thermostat can stop (so that it does not feed the fire more oxygen), and the door can unlock (for quick access for fire department or exit). Another example is when you arm your system it can automatically change the thermostat to save you money on expensive energy costs, turn lights off to save you more money, and make sure the doors are locked. You can even receive severe weather alerts from your ADT Pulse system. ADT Pulse is able to turn into home automation with a new technology called Z-Wave. You can add Z-wave devices like locks, thermostats, and lights and control them from the ADT Pulse Ihub. These z-wave devices use a mesh network that gets larger the more devices you install. 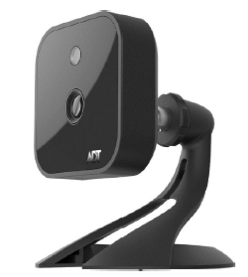 The ADT Pulse Cameras work off of Wi-Fi technology also communicating back to the ADT Pulse iHub. Click here to see a demo of ADT Pulse in a home. 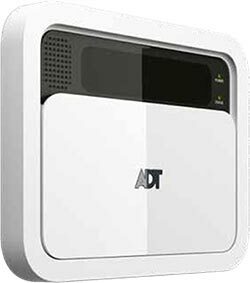 If a homeowner wanted ADT Pulse Premier they would start with $299 install and $59.99/mo. If they had 15 doors and windows they wanted to protect they would pay for the 13 additional doors and windows at $60 each($780). Three of them come included already with the $299. Then lets say they wanted to add an indoor camera ($150) and a Deadbolt ($199). Their total install cost would be $1428. Costs of additional equipment can be found here on our equipment price list or above on the ADT Pulse Parts Price List. ADT’s basic digital monitoring service for residential homes. It comes with a limited lifetime warranty on parts and labor with a $25 trip charge. If your alarm goes off you will get a call on your home phone first and then your cell phone second. 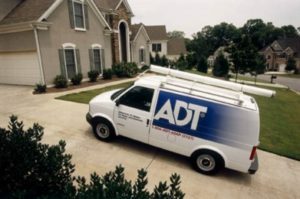 After ADT has contacted you they will contact the police. 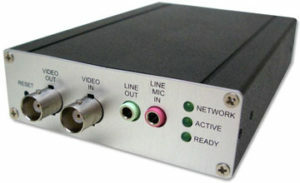 Includes monitoring for police, fire, and medical emergencies.Requires a land line phone with a phone or cable company. This is the most popular monitoring service that requires a land line phone. When the alarm goes off ADT can talk and listen into the home to verify if it is real or not. This way you can be less likely to have false alarms and more likely to have a quick response. Cellular monitoring is the best choice if you do not have a land line phone or if you are concerned about someone cutting your land line phone from the outside of the home. This is the most popular cellular option. It includes the cellular monitoring and adds the two way voice ability. With two way voice ADT can listen in to verify if the alarm is real or not even without a land line phone. 2-Way Voice reduces the chances of paying false alarm fines to the police and increases the odds of a quick response. This service is for those that want to have the ability to turn their system on and off from the internet or from a smart phone. You can actually get a notification if an event occurs or even if an event does not occur. To learn more about pulse read here. This is the same as the ADT Pulse above but starts at $299 for installation ($200 more than regular pulse). You can then add one to ten ADT Pulse indoor cameras. It comes with the ADT Pulse Ihub and a HSPIM (a device that connects the Ihub to the panel). This adds the ability to control your thermostats, lights, and deadbolts from your ADT Pulse web portal or from your iphone or android app. It also includes the regular ADT Pulse remote services and video monitoring services. 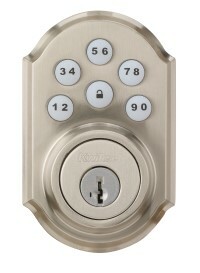 You can choose how many lights, deadbolts, and thermostats you want to add.